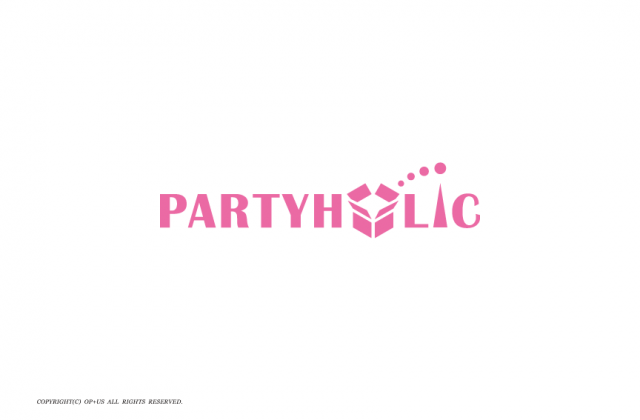 We created the CI project of PARTYHOLIC. This is a store specialized in providing party goods which are all imported from the USA. The brand wants to give a good“impression, expectation and joy” as for a richer lifestyle to each one of you, as they have a large range of items to offer. We express by emphasize on the feeling of “expectation, impression and joy” when you take out the party goods from the box, that’s why “I” is likened to a person spreading across nations. The flexibility of the service and the positive reliability of the American direct import brand is connect to the company aims of “many joy”.